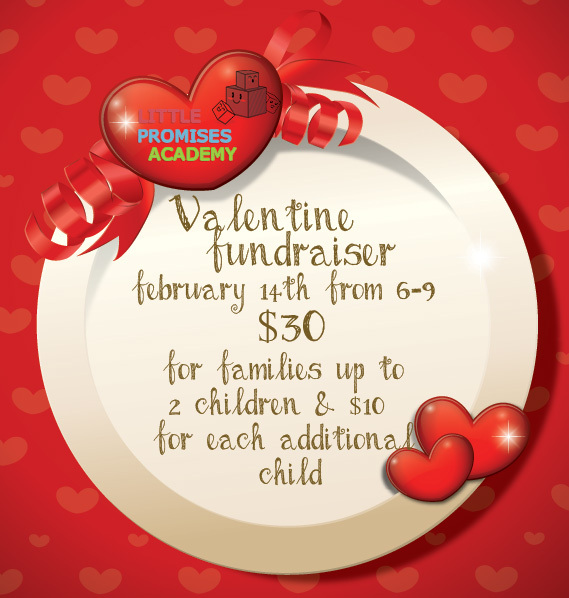 Preschool is hosting a Valentine Fundraiser event for our playground. It will take place on February 14th from 6:00 PM – 9:00 PM. The cost will be $30 for families up to 2 children for ages 3 and up. $10 fee will be required for each additional child. We will have healthy snacks and drinks for all the kids as well as a cookie making station, and craft tables. Registration is required by February 10th 2014. T is the Letter of the Week! 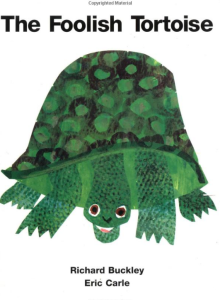 This week’s letter is T! Our overall theme we are reviewing is winter wonderland. We will have our trip to chuck e cheese on Monday so there will be no pre-k 3 and 4 classes at the school. On Thursday and Friday January 30th and 31st, we will be closing early for parent teacher conferences at 11:45 am. and painting our very own winter scene. This week’s letter is T and we’ll do several math and literacy activities with “T.” We’ll learn about transportation, tools and tigers! Watch for our tiger puppet/mask! We ‘ll read “The Foolish Tortoise” by Eric Carle and make a tortoise using our thumbprints. We’ll have a tea party that will challenge our math and sensory skills! Ms. Leeds will work individually with each child using workbooks and worksheets, practicing letter and number formation and name writing. Little Promises Academy Open House! The preschool will be hosting an open house on February 22nd 2014. We will be distributing flyers locally around Randolph area. Feel free to forward the following electronic copy of the flyer to friends interesting on the open house. Stop by and visit us to get more information about the Preschool Programs!!! Winter Theme, S is our Letter of the week! This month we are learning about developing an understanding of the season of winter, the weather changes and the life outdoors. 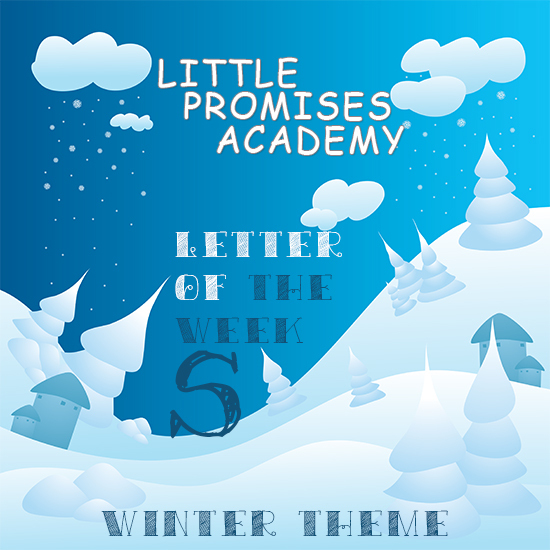 Theme is all about ice and snow and our letter of the week is S. We will be creating our own igloos and snowman and make a snake out of the letter S. Our shape of the week is a square and we will be creating pictures from this shape. We are continuing to work in our workbooks and folders and are ready for conferences next week.